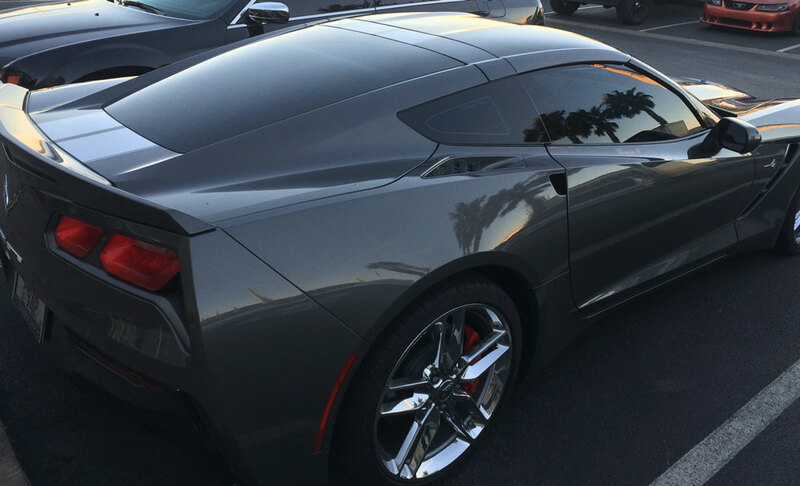 Capital Tint & Customs Express Detail covers 100% hand wash, spray wax finish, dressing on the tires, dash, and door panels, vacuum, and new car smell scent! 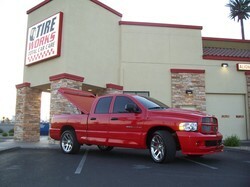 This is our 1st step detail that will leave your car feeling, smelling, and looking great again! 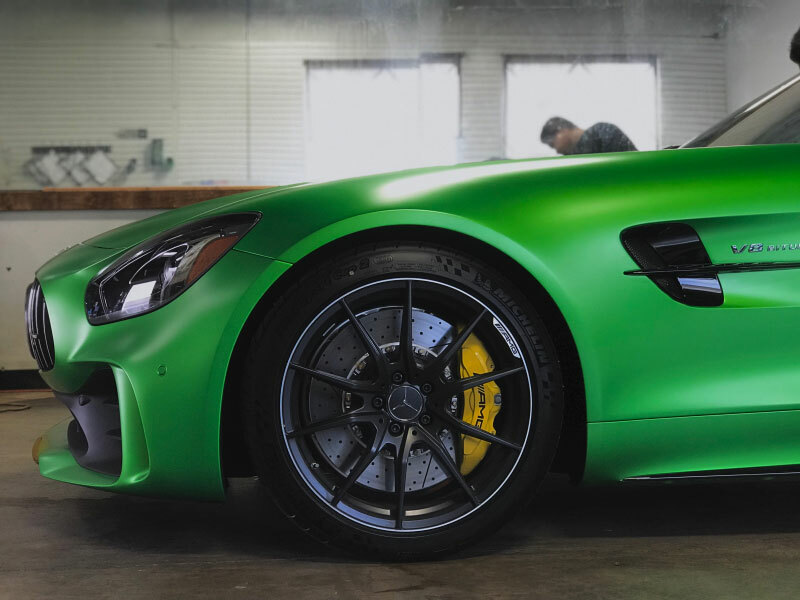 Our Wash, Wax, and Seal covers everything our Express Detail + (Motor Compartment) does but also has a focus on preserving the paint back to a shine you can see and feel. 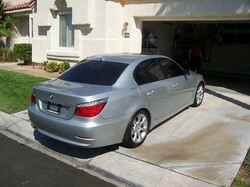 All cars paint gets dirty with grime and minor scratches. 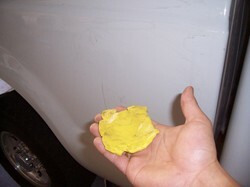 This is why we clay bar the paint to remove any grime (rough feeling) from the paints surface. 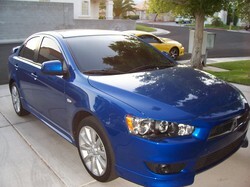 Next we use a Hi Tech Meguiar’s Carnauba Wax to protect the paint which leaves a beautiful shine to the vehicle. 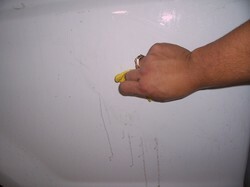 Lastly to preserve the wax we seal it in with a polymer polish that will preserve the wax for 6-12 months! This is the difference between a wash and an auto detailing in Henderson at our shop, our detail will stay clean for months! When waxing just isn’t enough. Over time vehicles paint will become swirled/scratched, buffing and polishing the paints surface is removing a very thin layer of the vehicles clear coat to leave behind a brand new car look. With Capital Tint & Customs Buff & Polish we also “Spot Wet Sand” to remove any unsightly scratches you may have thought would never go away! This is a true reconditioning of a vehicle and will come with everything our Express Detail & Wash, Wax, & Seal Details cover! 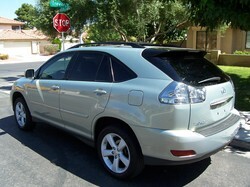 With our Las Vegas, Henderson, Summerlin, & Boulder City beautiful sunny days comes headlight oxidation! This is an unsightly look for cars. Here at Capital Tint & Customs we refinish the surface of the vehicles headlights rather then “mask” it with cheap products with our auto detailing Henderson service. Wet sanding & buffing the headlights surface will leave a clean and brand new look to the headlights, and after we coat the headlights with a SunTek Clear Bra material that will protect them from rock chips and UV that causes oxidation! 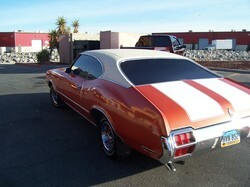 To get a proper car detailing in Henderson and Las Vegas, feel free to give Capital Mobile Tint & Customs a call. 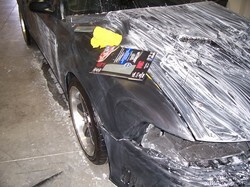 After we help restoring your vehicle, consider keeping it even more safe from rock debris and more with a clear bra application at our shop.